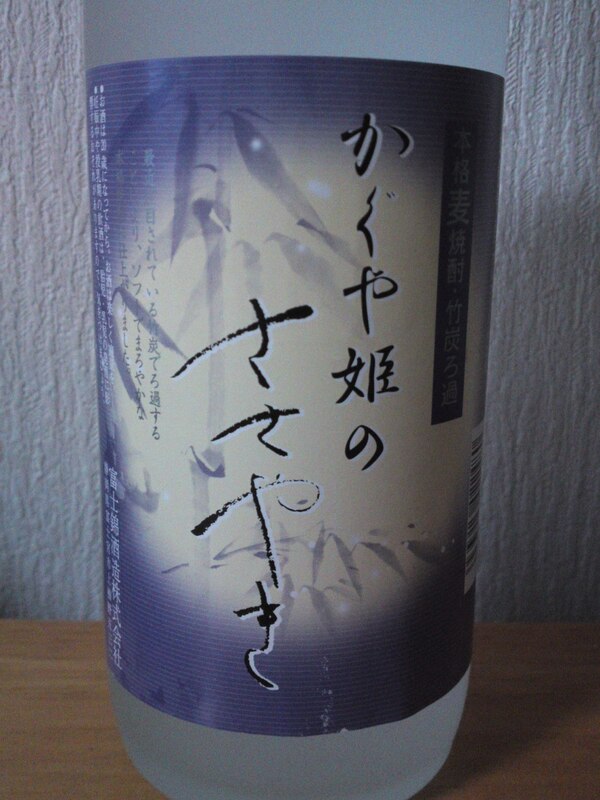 Shizuoka Shochu Tasting: Umeera by Bandai Brewery! 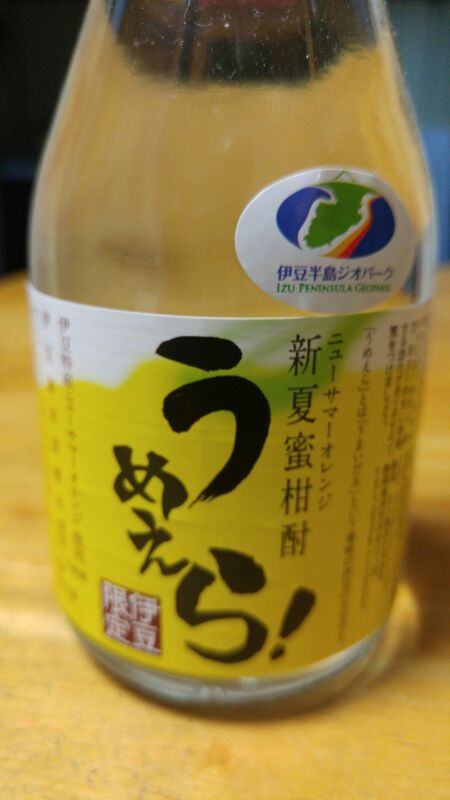 This is another schochu by Bandai Brewery in Shuzenji, Izu City in the Izu Peninsula and is the more interesting for using another famous local farm product! 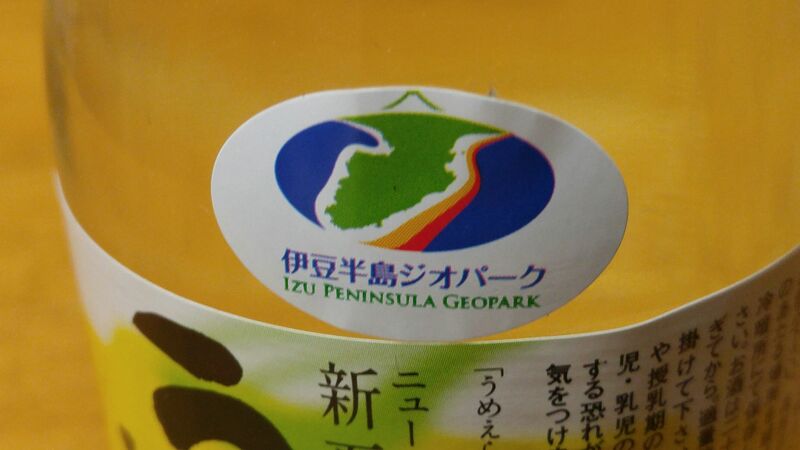 It was also awarded the Izu Peninsula Geopark label! The name, “Umeera” means “very tasty”! It is made with fresh water collected in deep sea water currents of the Izu Penisula and New Summer Ornages cultivated in Izu Prefecture! 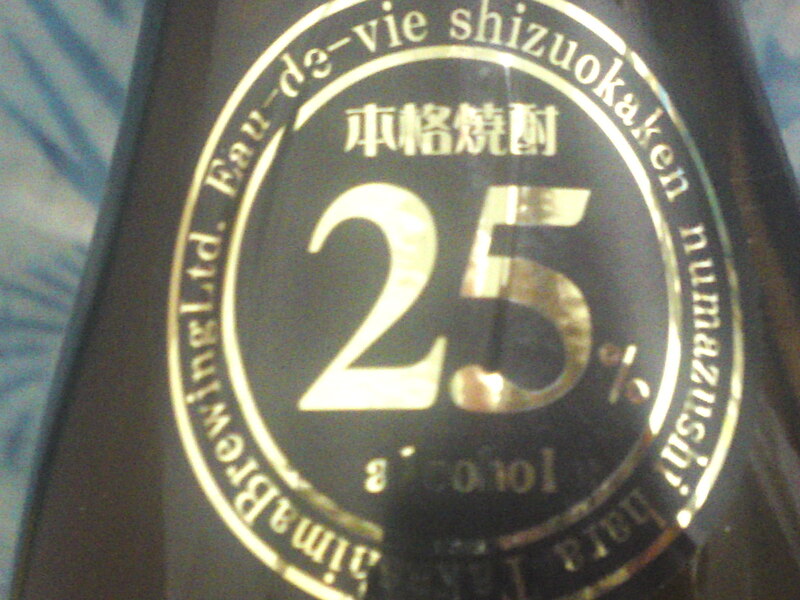 Lingers for quite a while on the palate with more soft of the same oranges and rice spreading over the palate. Changes little with food if for a slightly sweeter turn. 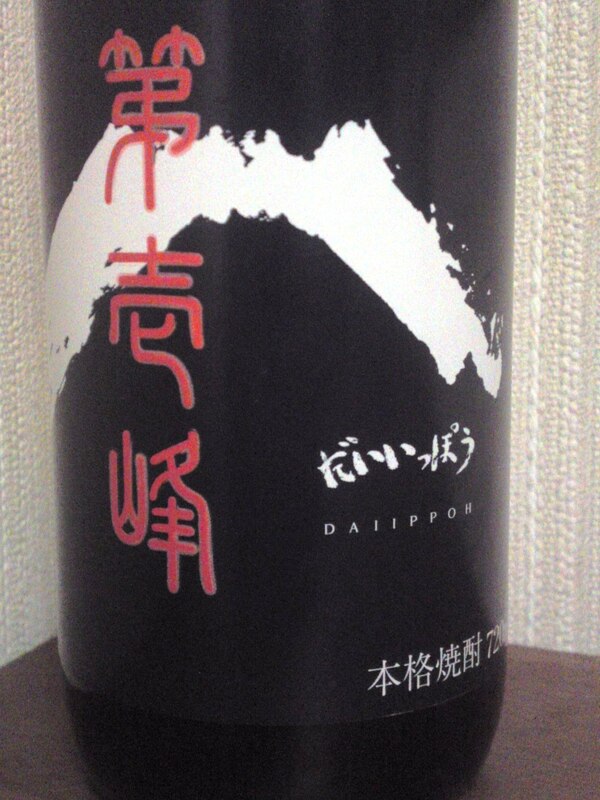 Overall: another rare, elegant and intriguing shochu! 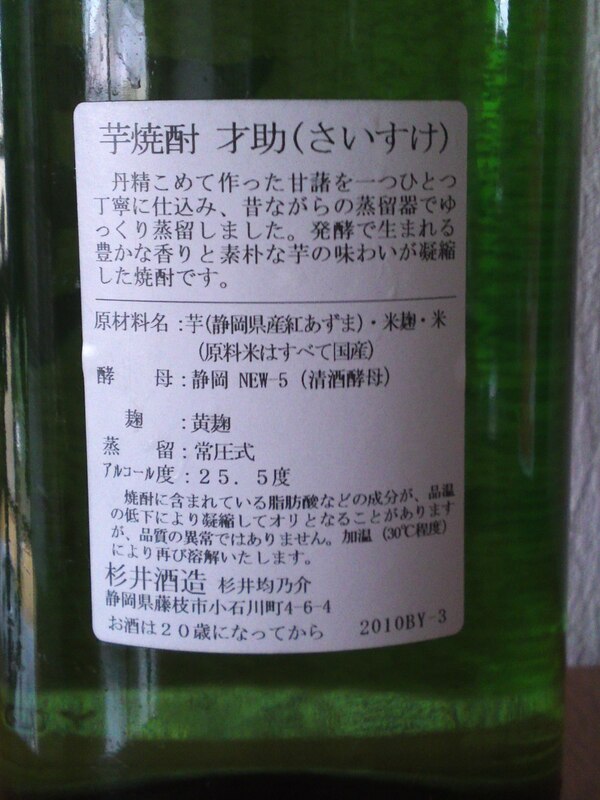 Drinks like a fine strong aperitif distilled alcohol or liqueur. 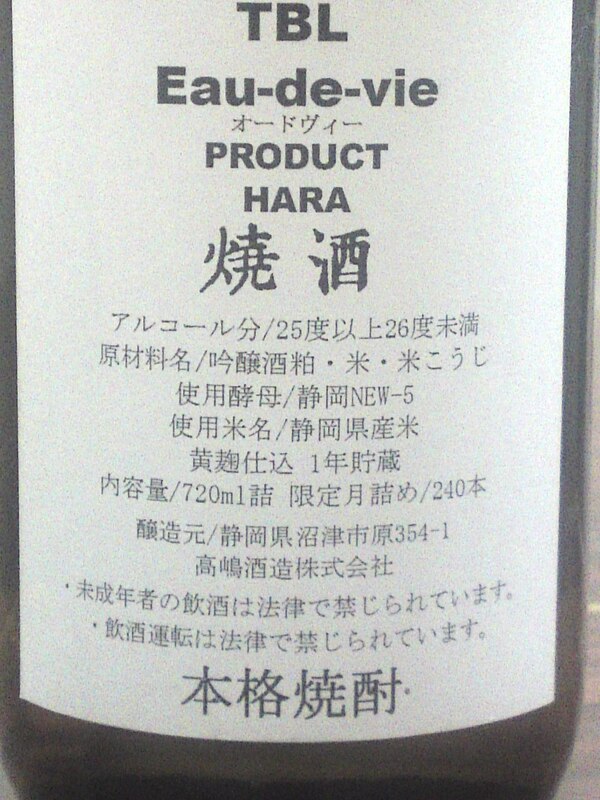 Very elegant liqueur, but low enough in alcohol to enjoy at ease. Would well poured on a cassata ice cream! Will do very with asparaguses, salads, and seafood in Western gastronomy! 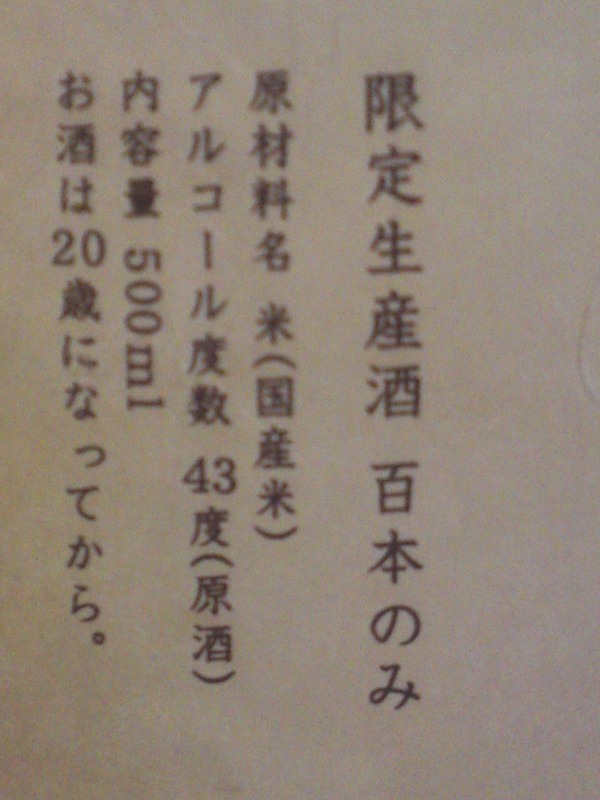 Another splendid gift to offer anywhere in Japan and overseas! 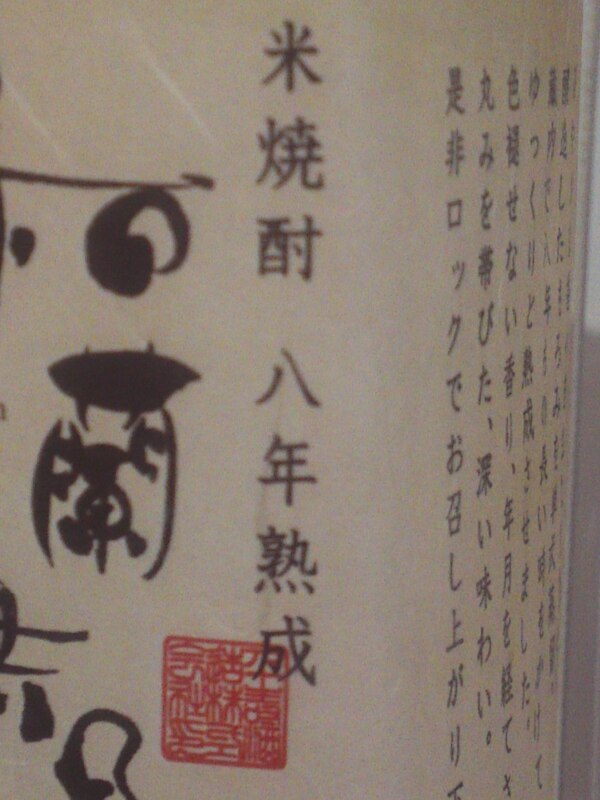 Sugii Brewery in Fujieda City not only creates superlative sake renown all over the country, but they also produce a whole range of extravagant shochu made mainly from local products! Taste: Assertive but almost shy and dry well-rounded attack. Complex: Raw sweet potato or potatto without the sweetness! Dryness tends to expand all over the palate. 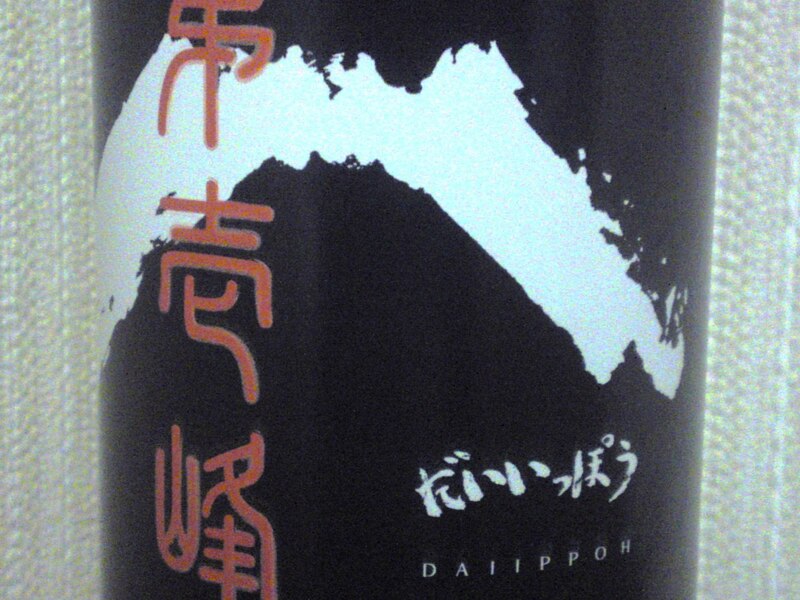 Very strong character typical of all sweet potato shochu, but with more elegance than expected. Drinks superbly poured on plenty of ice, but like all good shochu can be enjoyed with cold green tea, mineral water or with hot water and umeboshi. 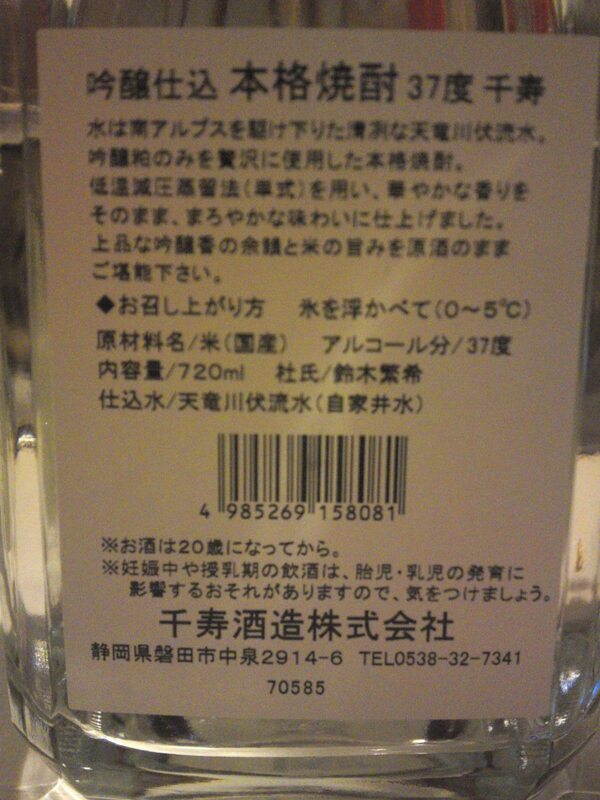 Actually, such a good shochu calls for an unlimited number of combinations although I thoroughly enjoyed it on its own! 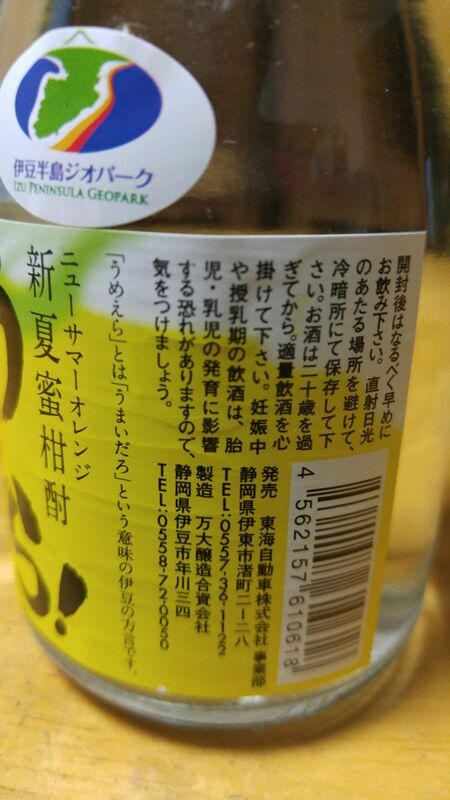 Overall: The perfect drink for strong and heavy izakaya gastronomy, but I I know a lot of friends including Sissi, would drink it straight or on the rocks! 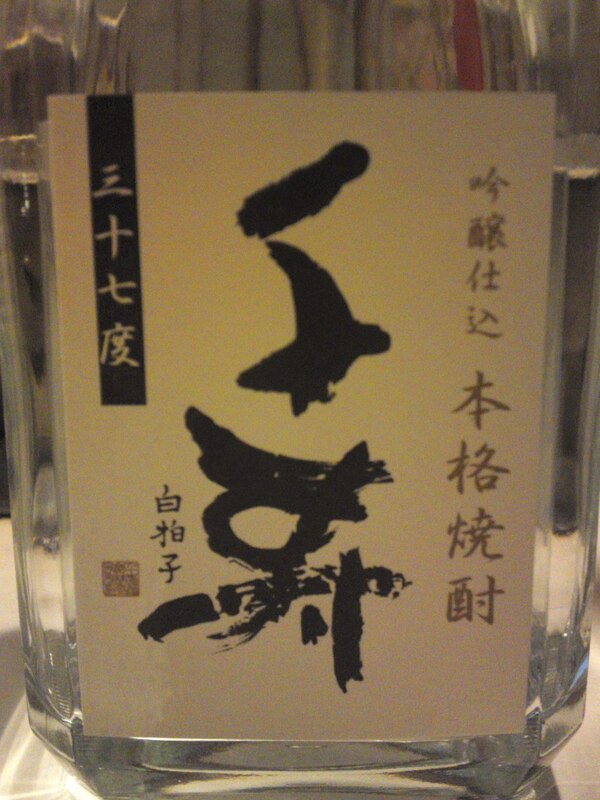 Fujinishiki Brewery in Fujinomiya City at the foot of Mount Fuji distills the only “Mugi Shochu”, that is a shochu made from grain/barley in Shizuoka Prefecture! 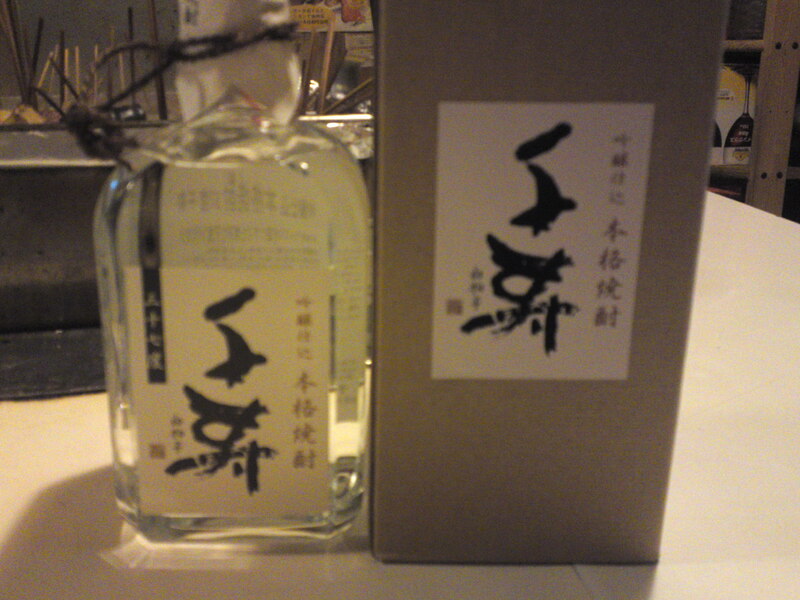 Extremely-reasonably priced but nonetheless extravagant mugi shochu, it makes for a nice present with its box! Aroma: Rich and fruity. Faint banana, almonds. Taste: Solid and fruity attack. Complex and sophisticated: bananas with a late appearance by almonds. 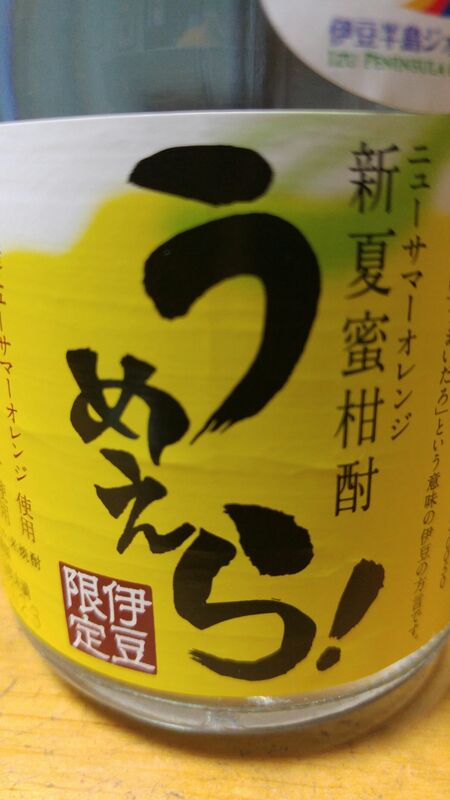 Very refreshing in spite of the the strong alcohol. But for a beginning on an almost sweetish note, it will abandon you on a drier note with hints of nuts. Overall: There is no need whatsoever to mix it with water! Pour it on plenty of ice and sip it slowly! 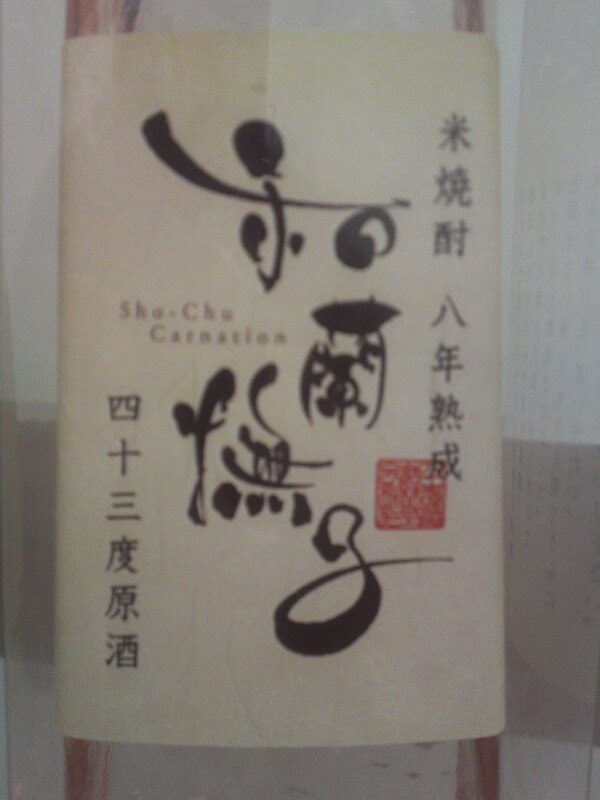 Can be enjoyed at any time in the afternoon and evening as an aperitif or as a digestif. Drinks most splendidly on a warm summer night! Drink it slowly as it is dangerously tempting! 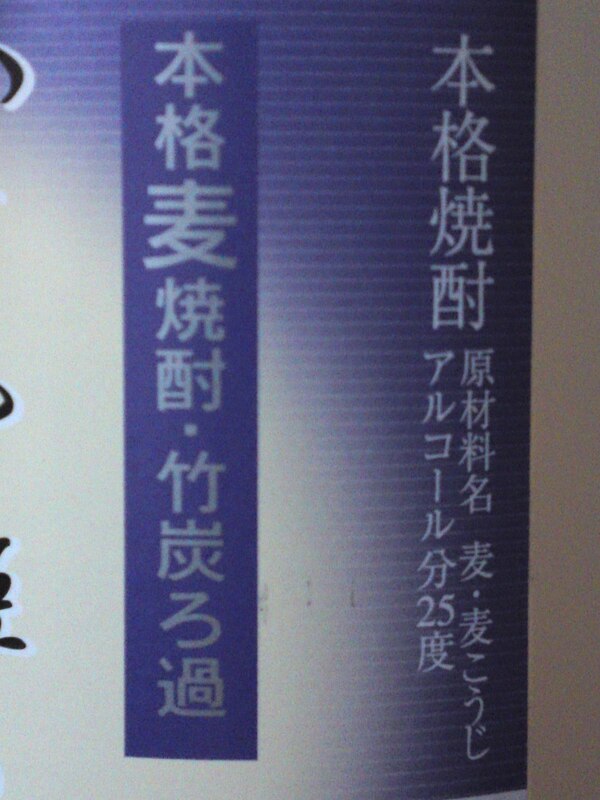 Senju Brewery in Iwata City is one of the ten sake breweries which also produce shochu in Shizuoka Prefecture. 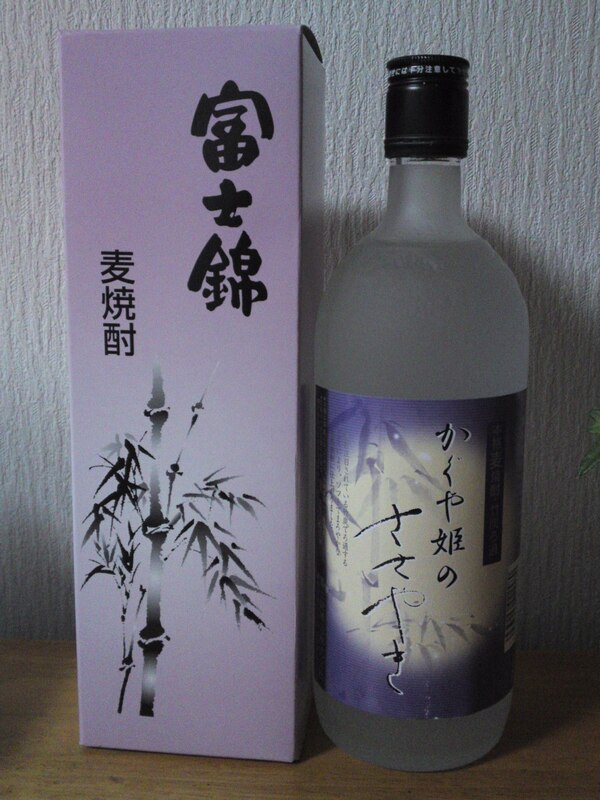 Their shochu are only of the rice/kome variety but they do come with some rare treats! 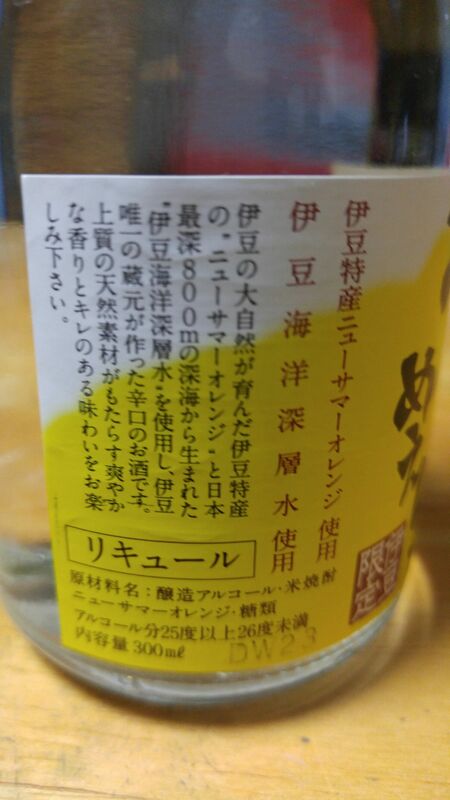 This particular shochu is a rare rice shochu limited to one hundred bottles of a shochu which took no less than 8 years to mature! 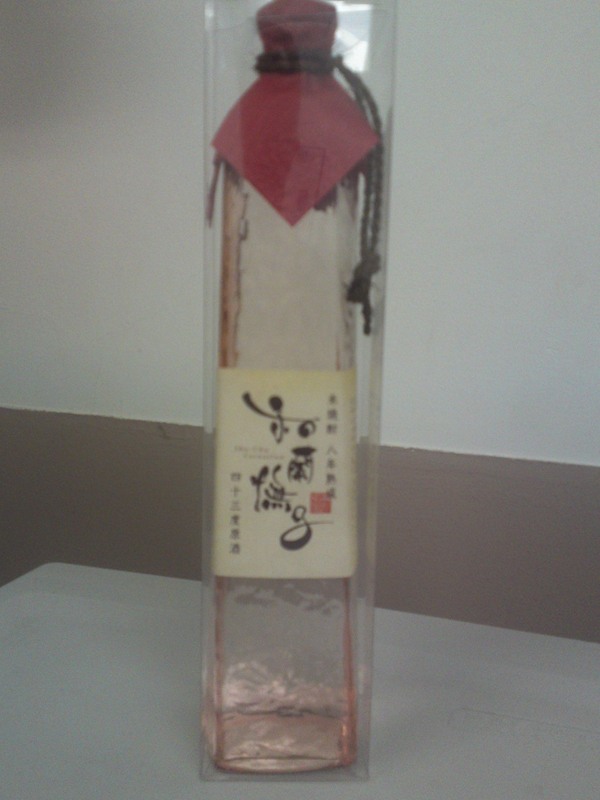 The bottle with its cute pink squarish glass design is beautiful but the shochu is of the fiery variety at 43 degrees! But it was certainly worth the 8-year wait! 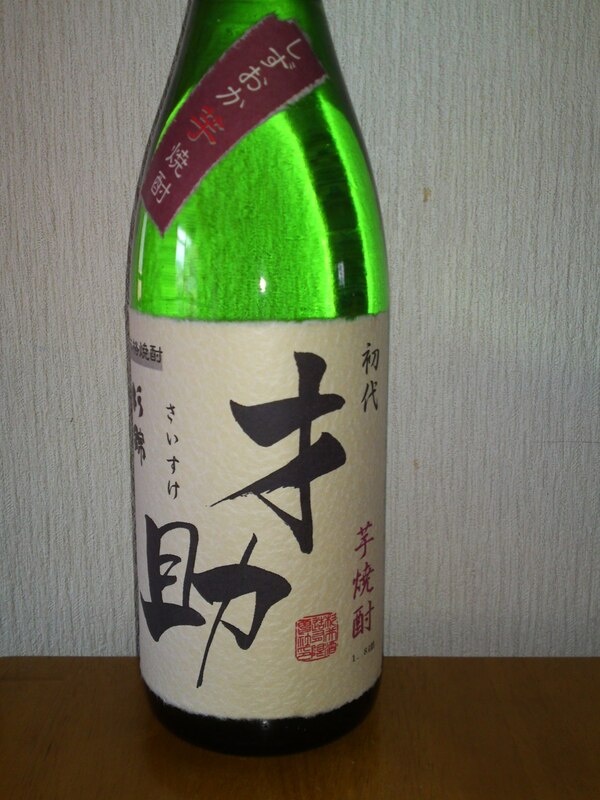 Taste: Strong attack with very pleasant and fine petillant bubbling on the palate. 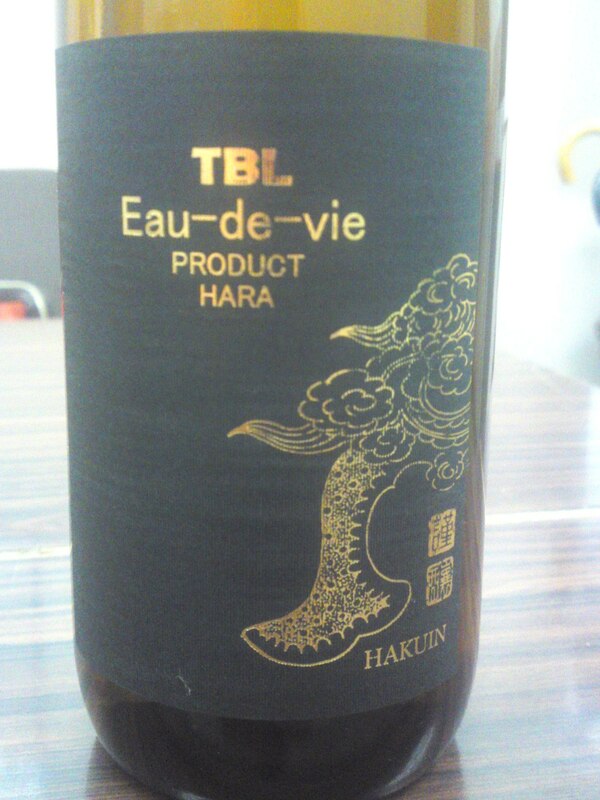 Very clean and flowery taste..
Complex and difficult to catch. Plays cat and mouse over the palate enticing you to the next sip. Hints of pears, flowers and apple. Strong alcohol tends to surprise you more and more sip by sip. 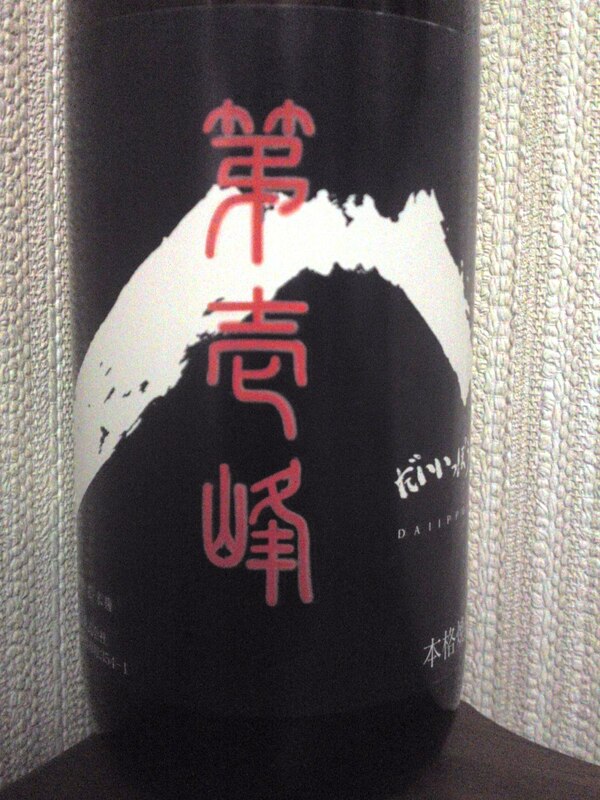 Overall: Very strong but elegant shochu! Extravagant in concept and maturing. Best drunk chilled and straight or on the rocks at the very limit. Otherwise you kill the baby by losing many fleeting aspects. Best appreciated as a (dangerous) nightcap. For lovers of heady drinks anywhere in the world, be you a lady or gentleman! And the design of the bottle is so lovely in a twisted square taping tower made of tinted pink glass!